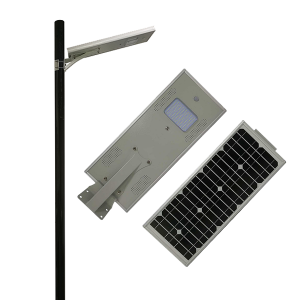 80w high quality ip66 integrated led solar street light from China supplier for driveway at cheap price, driven by super brightness Bridgelux LED chips with aluminum housing, Ce, RoHS, IP67 certificates available, suitable for South Africa, Indonesia, Panama and other regions. 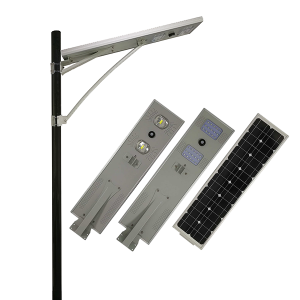 8W easy installation all in one solar power light 3 years warranty from leading China manufacturer for paths lighting at inexpensive price, with Epistar LEDs and 6063 aluminum light frame, no cable needed, lifePO4 lithium battery, smart motion detection, dust proof, easy installation, suitable for South Africa, Indonesia market. 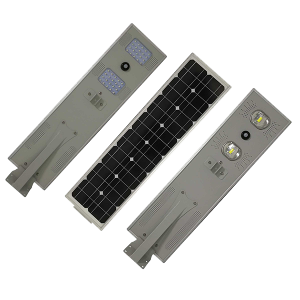 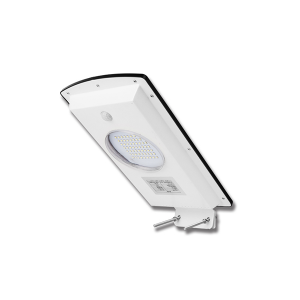 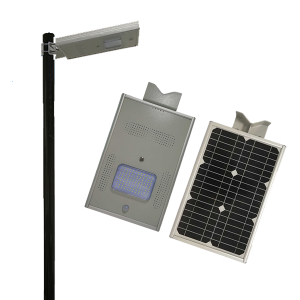 50w BridgeLux COB LED chip all in one integrated solar street light from China manufacturer for street lighting at cheap price, powered by ultra bright COB Bridgelux LEDs with aluminum alloy light frame, lifePO4 lithium battery, smart motion detection, suits for South Africa, Indonesia, Argentina as well as other country. 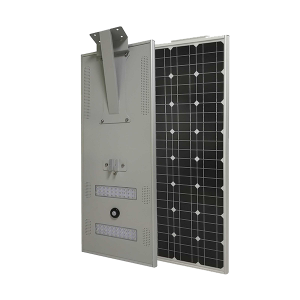 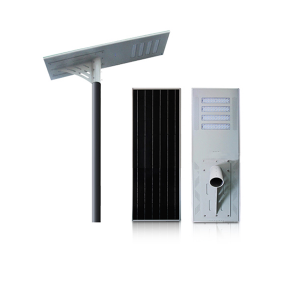 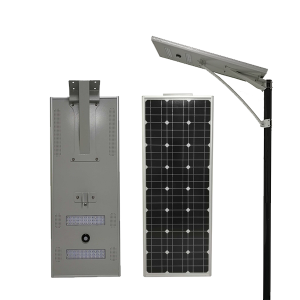 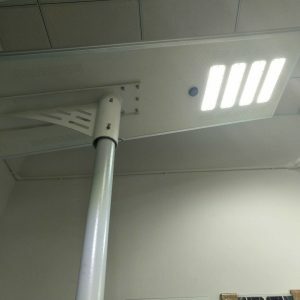 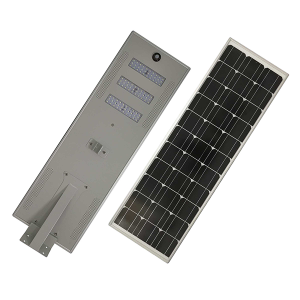 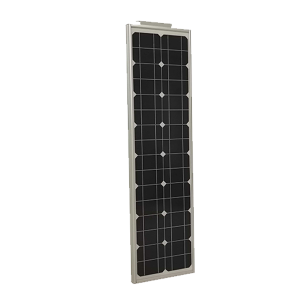 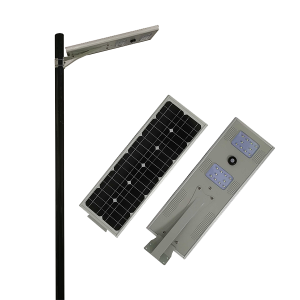 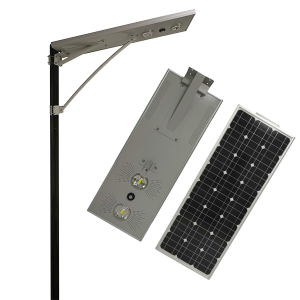 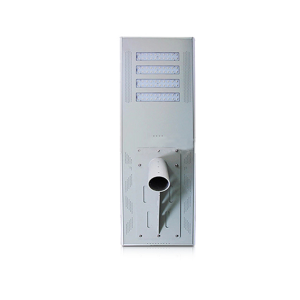 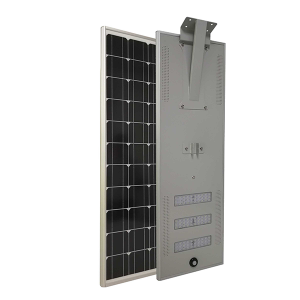 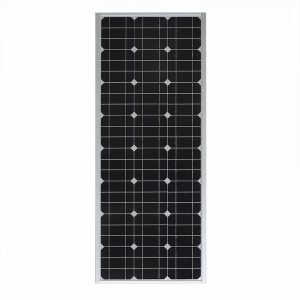 40w new outdoor all in one solar street light at cheap price from trustworthy China factory for courtyards as well as other usages at good price, driven by super bright COB LEDs using 6063 aluminum housing, Ce, RoHS, IP68 certification available, suits for South Africa, Indonesia, Tajikistan as well as other country. 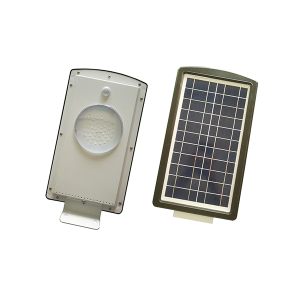 30w waterproof IP65 smart all in one solar light for road and highway from leading China factory at inexpensive price, powered by ultra bright Brigelux LED chips with aluminum light shell, no cable needed, lithium ion battery, smart motion detection, suitable for South Africa, Indonesia, Mongolia and other country. 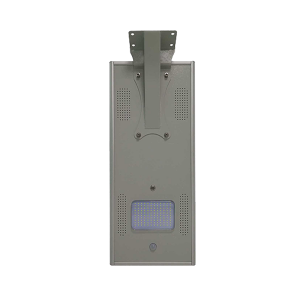 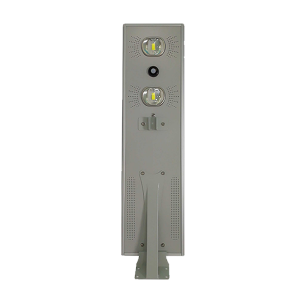 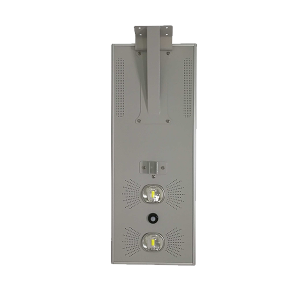 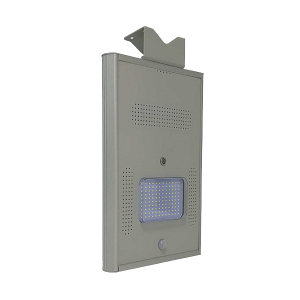 PIR motion sensor all in one solar street light 12W from professional China manufacturer at affordable price, powered by high brightness Epistar LED chips using 6063 aluminum light body, solar street light factory,china all in one solar street light wholesale manufacturers . 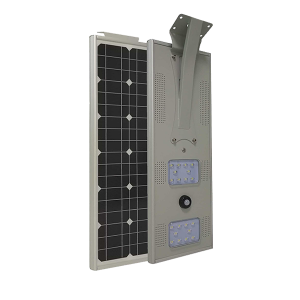 Wholesale 20W all in one solar power led street light from China company at reasonable price, powered by high brightness Bridgelux LED chips using aluminum housing, integrated exclusive design, wireless, lifepo4 lithium battery, anti rust, water and dust proof, easy installation, suitable for South Africa, Indonesia etc Armenia as well as other country.